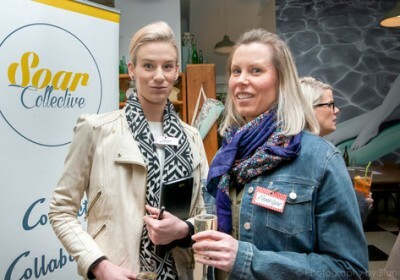 I was invited to speak at the first Pregnancy Information Night (a free event run by Breathe Hypnobirthing) and present about pregnancy care options on the Mornington Peninsula. Nervously, I took the stage and talked about what to do when you find out you are pregnant and the options of care available to you locally. I thought I’d share those notes with you as it can be quite confusing. Hopefully you get some clarity about the options available, but please contact me for more information. I’ve also made a little quick reference postcard about the options. You can have a copy of this from our Downloads section. Initially, when you discover you are pregnant, the first point of care is with your GP. If you don’t have a regular GP, it doesn’t matter, you can see any GP. 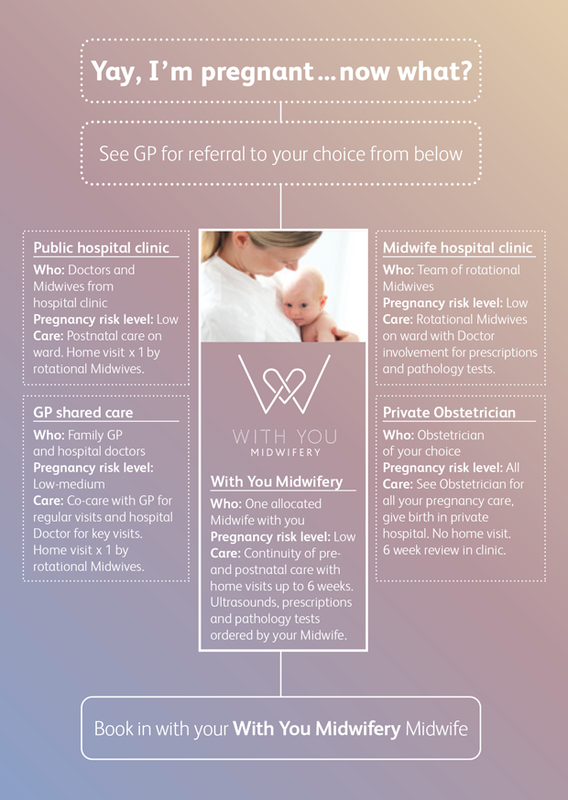 The GP will write a referral for you to receive ongoing pregnancy care from which ever model you choose. You have several options. PUBLIC HOSPITAL CLINIC : You can book into your local public hospital (Frankston, Casey, Dandenong, Monash) and have all your pregnancy care at the hospital in their clinics. You will see a range of hospital employed staff – Midwives, Doctors (from junior to more experienced) and Obstetricians (who generally have their own private practice, but have commitments to the hospital). You may not necessarily see the same staff member each time you attend for your appointments, so this may become a little frustrating as you progress through your pregnancy and give each care provider an update about yourself and “your story”. Just be aware, the public clinics are often very busy with large numbers of women attending various clinics each day, so allow more time for waiting and delays. As a public patient you also have access to all the support services from the hospital – physio, dietician, diabetes educators, social workers, pastoral care workers if you need. When it’s time to go in to hospital to have your baby, you will be cared for by staff midwives and doctors in the birth suites, have some postnatal care on the ward before being discharged home. You may be offered 2-3 home visits by midwives employed by the hospital – you may or may not have already met them. MIDWIFE SHARED CARE: You may be eligible to attend the Midwife led clinics, as a public patient, if you meet the hospitals criteria. Here, a team of midwives will work across all areas from clinic, birthing and postnatal. The aim is you will be allocated to a small group of Midwives and may come across the same Midwife more than once. These clinics are located at Peninsula Health Frankston, Casey Hospital Berwick, Sunshine Hospital, The Royal Women’s Hospital Parkville and Box Hill Hospital so take into account travel times from your home. GP SHARED CARE: If your GP has a diploma in obstetrics and is recognised by the hospital as a GP shared care provider, you may prefer to have your care in your local community away from the hospital. Some women prefer this option as they continue to have care in their local community, they do not need to travel to the hospital and they may already have a good rapport with their GP. Take into account, this is not free and you will need to pay for longer GP visits. Some GP clinics are very busy with many Doctors working at the clinic. Because of this, just be aware the clinic waiting room may be filled with sick people waiting to be seen and you may not want to be exposed to these infections and germs. Your GP will not be your care provider at the hospital when you are admitted – the hospital midwives and doctors will care for you, but you will be able to see your GP for your 6 week postnatal check-up. PRIVATE OBSTETRICIAN: If you have private health insurance, you may choose to book in to see a private Obstetrician for your pregnancy care and have your baby in a private hospital (The Bays Mornington or Peninsula Private Hospital, Frankston). You will have all your regular checkups with the Obstetrician in their private practice rooms. There are varying costs involved so it is best to check with individual Obstetricians rooms as to what these costs are. Pregnancy care costs attract a Medicare rebate and your private health insurance will only come into effect once you are admitted to hospital. You may have some out of pocket expenses, so again, it is best to check with the individual Obstetrician and hospital about your costs. When it’s time to be admitted to hospital, the hospital employed midwives will care for you in labour and will liase with the Obstetrician at various stages throughout your labour. You will have your postnatal care provided by the midwives in the hospital and enjoy an extra long stay for up to five days. Just be aware, you will not receive any home follow-up from the hospital. MIDWIFE IN PRIVATE PRACTICE: A new and alternate care option is to see a Midwife in private practice (like With you Midwifery!). Some Midwives who work in private practice will offer a home birthing option and others will suggest you book into a hospital to give birth. 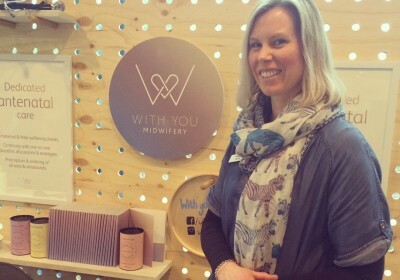 With You Midwifery is a new practice on the Peninsula offering complete pregnancy care and postnatal home support for up to six weeks after the birth of your baby. See one Midwife for all of your pregnancy checkups, routine tests and investigations. This ‘continuity of care’ model means you will not have to re-tell ‘your story’ to several care providers. Your Midwife will get to know you and your partner, building up a rapport and trusting relationship to help you gain confidence and faith in your own body which will, in turn, help you achieve a positive birthing outcome. You will be offered longer appointment times to allow time for questions, education, debriefing and support in a familiar, comfortable clinic setting – not surrounded by sick people at the GP practice. With You Midwifery does not offer a home birth option as part of our service, but your Midwife may offer you the option of having birth support in the hospital when you are admitted in labour and can be with you to support you through what can often be a challenging time. Having a trusted and known carer present may help reduce levels of anxiety and help you to labour more efficiently. After discharge from hospital, your Midwife will visit you at home to continue caring for you and your baby, offering assistance and education with breastfeeding, care of the newborn, patterns of behaviour, stages of growth, settling and routines. As well as having phone support, you will be offered visits as frequently as you need them. We can provide care up to 6 weeks post-natal. A recent trial undertaken in Melbourne of 2,000 women (1), which included healthy, low risk women in two groups , found that the caesarean section rate in the known midwife group was 19% compared with 25% in the usual care group, where women did not have a known midwife through pregnancy, labour and birth. McLachlan H, Forster D, Davey M, Farrell T, Gold L, Biro M, et al. In addition, they were less likely to need pain relief in labour compared with the women having the usual care. Women in the known midwife group also reported that they coped better physically and emotionally and had more positive experiences of labour and birth (2). The babies were also less likely to need to be admitted to a special or neonatal intensive care unit. There were a small number of babies who were stillborn or died in the early days after birth and this was not different between the groups.